Such a great honor to have created this artwork for Andreas Helgstrand. Pastel on A1 specialty textured paper. 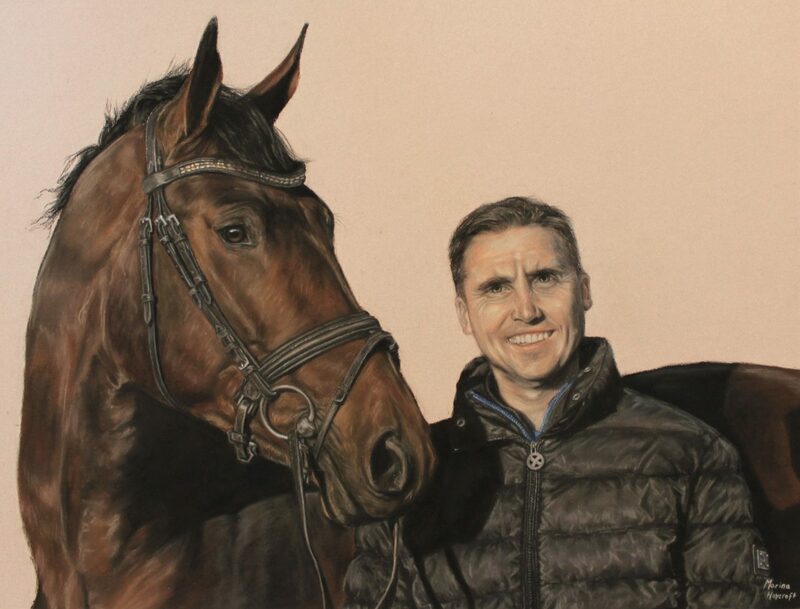 Custom Horse Portraits by Marina Haycroft capture the unique personality, essence and character of your horse in a pastel painting to immediately evoke a sense of the horse’s presence.